Please endorse if you enjoy this!! 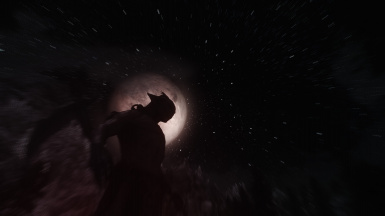 Very simple patch that allows the dark maneuvers mod to work seamlessly with Sacrosanct. What specifically does this patch fix? 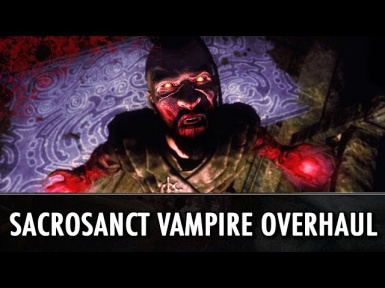 It allows the Vampire lords Raze and Blood storm to absorb Blood-points, you need this patch for both mods to work as intended! Special Credits to TMtO1 For comparing notes on how to get this patch working and for the title of the patch as well! thanks budd! !